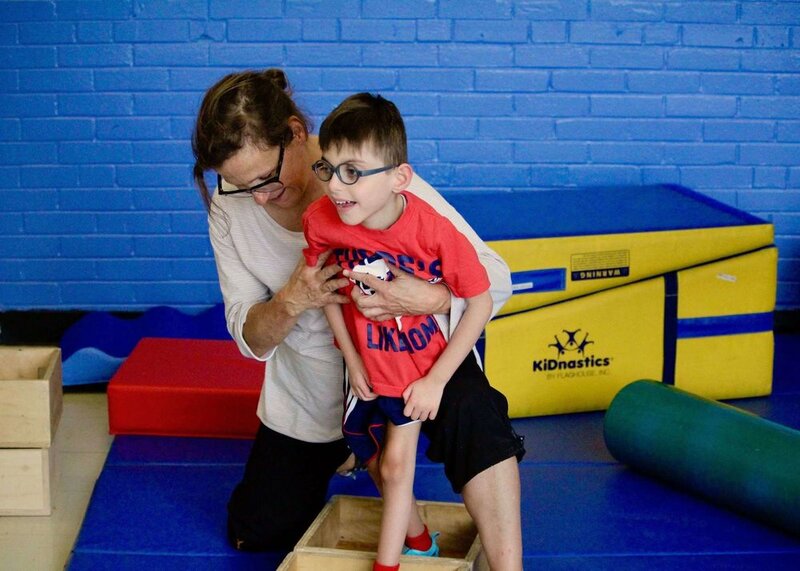 At Yaldei, we offer a diverse range of clinical, educational, and recreational programs and services to help children of all abilities reach their full potential. Intensive Early Intervention Program: children aged 0-5 years. Rehabilitation Therapies: ABA therapy, Psychology, Speech Therapy, Physiotherapy, Occupational Therapy, Oral Motor Therapy, Music therapy, Art Therapy, and Social work counselling amongst many others. École Yaldei: Elementary School (4-13 years) and High School (14-21 years) for children with moderate to profound global developmental delays. School Support Program: mainstream school integration support for developmentally challenged children. Vocational and Life Skills Program: young adults aged 16-21 years. Therapeutic Recreation and Leisure Program: after school program. Summer Camp: children aged 4-13 years, located in the Laurentians. Yaldei Plus: weekend and overnight respite program. To find out which services would help your child, please contact us or request a consultation.